Messrs. Schnurr and Northway are proud to announce work on Volume Two of PIPE ORGANS OF CHICAGO is now complete and is available for purchase! This full-color volume is a companion to the critically-acclaimed volume one. 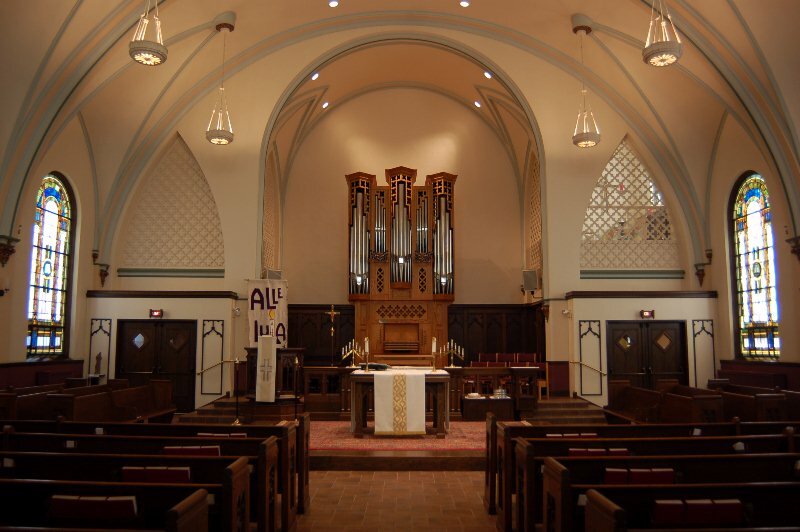 The metropolitan Chicago area is home to a vast wealth of interesting, historic or fascinating pipe organs. Included again in volume two, one hundred and seventeen fine and varied instruments are described, depicted, and their specifications given. From a rare 1865 Derrick & Felgemaker tracker to the magnificent Orchestra Hall Casavant, there is again an exciting array of instruments. 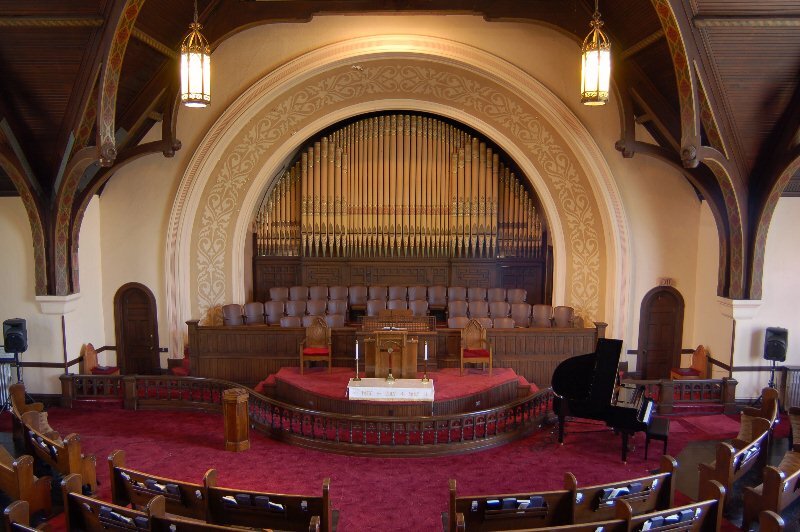 Included are historic instruments by Æolian Skinner, Estey, Hinners, Hook & Hastings, Jardine, Johnson & Son, Kilgen, Kimball, Noehren, Roosevelt, Steere & Turner, and Wurlitzer. Modern builders included are Andover, Berghaus, Bradford, Brombaugh, Brunzema, Buzard, Dobson, Gober, Goulding & Wood, Gress-Miles, Hendrickson, Ott, Pasi, Sipe, Steiner, Taylor & Boody, Van Daalen, Visser and Wilhelm. Traditional firms such as Austin, Holtkamp, Möller, Reuter and Wicks are included. International representation is from Casavant, Harrison & Harrison, Bosch, Kney, Rieger-Kloss, Van Daalen, Walker (England), Walcker (Germany) and Wilhelm. For further information please contact this website. Thank you for your interest!